The BRICS New Development Bank (NDB) has issued its first bonds to raise funds internationally for clean energy projects in member states. The bank sold three billion in yuan-denominated green bonds ($449 million) on China’s interbank market on Monday, according to the BRICS Post. The five-year green bonds have attracted more than 40 domestic and overseas institutional investors. The issuing of bonds may help boost sustainable development and act as a support signal for capital markets in BRICS countries, said NDB president Kundapur Vaman Kamath. The bank “will support more clean and renewable energy use to reduce carbon emissions,” he added. According to Chen Siqing, the governor of the Bank of China, the issuing of yuan-denominated bonds shows the confidence international financial institutions have in the Chinese currency and could promote the internationalization of the yuan. The NDB plans to issue another 10 billion yuan in green bonds in China in the next six months, said NDB’s vice president and chief financial officer Leslie Maasdorp, adding the bank is also planning to sell bonds in Russia and India to fund green projects there. 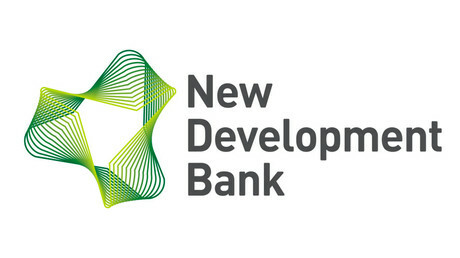 Headquartered in Shanghai, the NDB was jointly founded by China, Russia, Brazil, India and South Africa in July 2014 and officially opened for business a year later. The goal of the bank, with initial authorized capital of $100 billion, is to fund infrastructure projects in emerging economies for sustainable development. 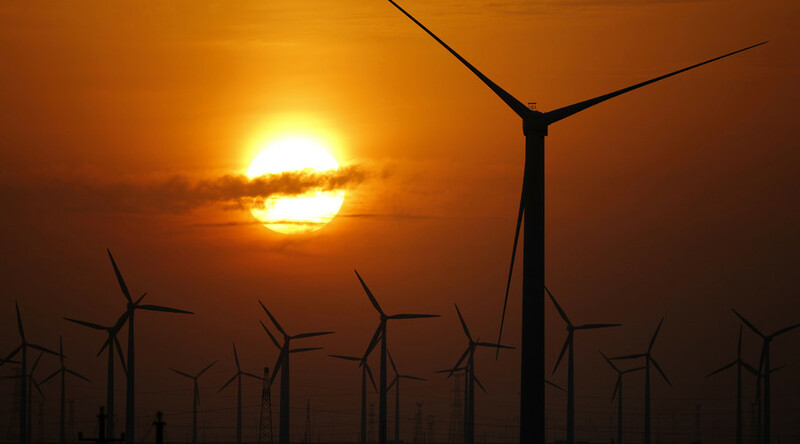 In April, NDB approved its first package of loans worth $811 million for renewable energy projects in BRICS countries. The bank said the renewable energy projects would have a combined capacity of 2.37MW and could help reduce harmful emissions by four million tons annually.